A posthumous collection of four stories - The Warrior's Soul; Prince Roman; The Tale; and The Black Mate. ‘I confess that it makes a grisly skeleton. But I will submit that telling Winnie Verloc’s story to its anarchistic end of utter desolation, madness an despair, and telling it as I have told it here, I have not intended to commit a gratuitous outrage on the feelings of mankind’ – Conrad, of The Secret Agent in a later edition. One of the first examples of a double agent ever produced on paper, and the first book to examine terrorism as a plot device, Conrad’s novel follows Adolf Verloc: a spy with an allegiance to an unnamed country, and his brother-in-law Stevie as they track down a conglomerate of anarchists, terrorists, and spies, risking the loss of everything they hold dear. Based on the true events of the Greenwich Bombing of 1894, Conrad’s Stevie follows a similar trajectory to that of French anarchist, Martial Bourdin. The second of Conrad and Ford Madox Ford’s three collaborations, on which Conrad writes - There's easy style, plenty of action, a romantic atmosphere, and a happy ending after no end of real hair's breadth escapes. 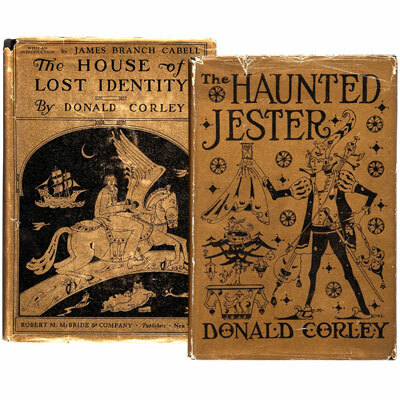 Set mainly in Jamaica and Cuba during the 1920’s, with smuggling, piracy, sea chases, and the romance between the Spanish Seraphina and Englishman Kemp. A near fine signed first edition, of one of Corbett’s detective novels, featuring Victor Redmayne. 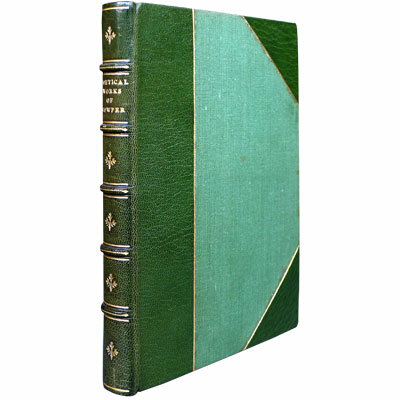 Rare signed and with the eye-catching dust jacket. 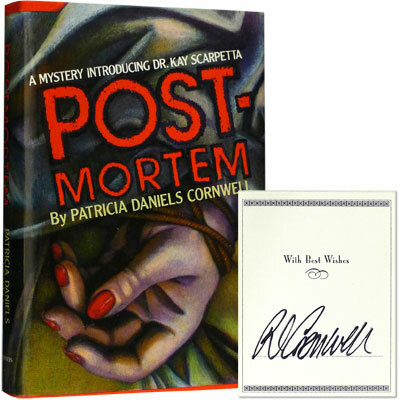 With this novel Patricia Cornwell created one of modern crime fiction’s most compelling heroines: gutsy medical examiner Kay Scarpetta. 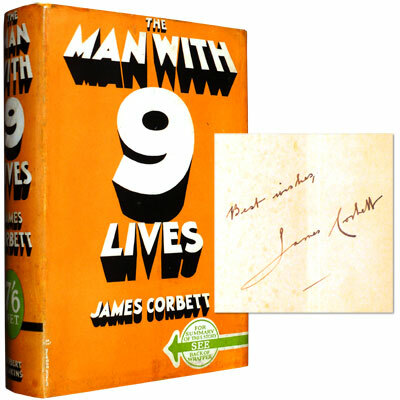 A fine first edition, signed by Cornwell to tipped in bookplate. Based on the real-life ‘South Side Strangler’ case in Richmond Virginia, the work highlights Cornwell’s gift for combining cutting edge criminology with nerve-shattering suspense.